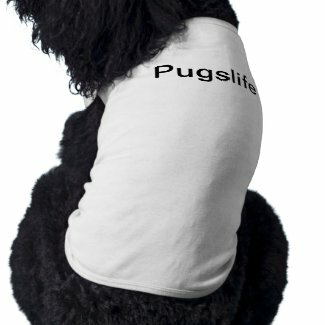 March 15, 2011 at 6pm to April 2, 2011 at 12pm – Dog Party USA	Bring your pug, you other small dogs and have fun! This is a casual event which includes an easter egg hunt for the pugs and their partner - so bring something to put your eggs in, your pug on a lea… Organized by Pug Rescue of N W Arkansas | Type: funday, and, fund, raiser, for, pug, rescue, of, n, w, ark. Pug Rescue Network's 11th Annual Pug Picnic! Pug Rescue Network's 2015 Pug-O-Ween! Pug Rescue Network's Second Annual Chili Cook Off! Pug Rescue Network's 12th Annual Charity Pug Picnic!